Max value of $100. Coupon must be presented at time or write-up. One coupon per customer, per visit. 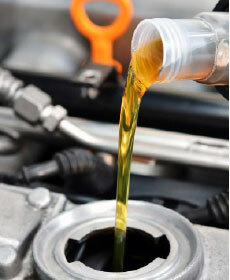 Full synthetic oil has an additional charge. Not valid with any other offer, promotion, or special. Not to be used to reduce outstanding debt. No cash value. Not retroactive. See dealership for details. Void where prohibited by law. Valid on Saturdays only. RESTRICTIONS APPLY. Service may vary on some models. May not be combined with other coupons, discounts, or specials. Please present coupon at service write up. See advisor for details. Offer valid at Jaguar Land Rover Houston North only. 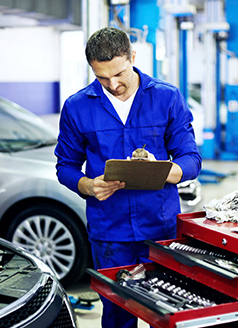 Limited time special on coolant system fluid exchanges. Extend the life of your Jaguar or Land Rover! Valid only at Jaguar Land Rover Houston North. Service may vary on some models. May not be combined with other coupons, discounts, or specials. Please present coupon at service write up. Sale prices excludes sales tax and shop fees. Complimentary brake inspection with your brake flush service. Take care of your brakes and they will take care of you! Valid only at Jaguar Land Rover Houston North. Service may vary on some models. May not be combined with other coupons, discounts, or specials. Please present coupon at service write up. Sale price excludes tax. For a limited time only, take 20% off your next Service Visit, up to a maximum savings of $100. Offer excludes oil changes and tire purchased. Valid only at Jaguar Land Rover Houston North. Service may vary on some models. May not be combined with other coupons, discounts, or specials. Please present coupon at service write up. Sale prices excludes sales tax and shop fees. 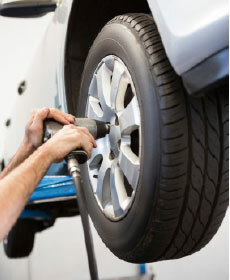 This Service Special can be redeemed once per vehicle per year. 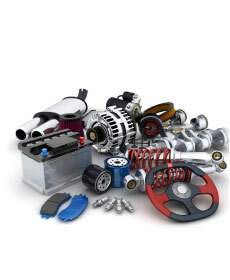 Contact our Service Department for more information. Come in today and take advantage of the great alignment special! 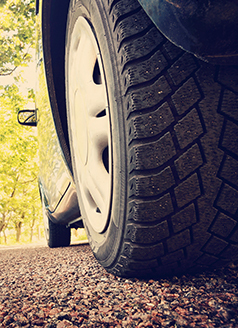 For a limited time, get a Tire Alignment for the low price of $159.95! 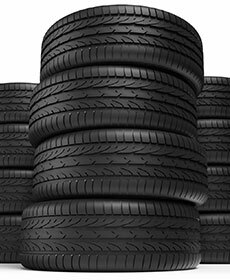 For a limited time only, a Tire Rotation and Balance is only $99.95!